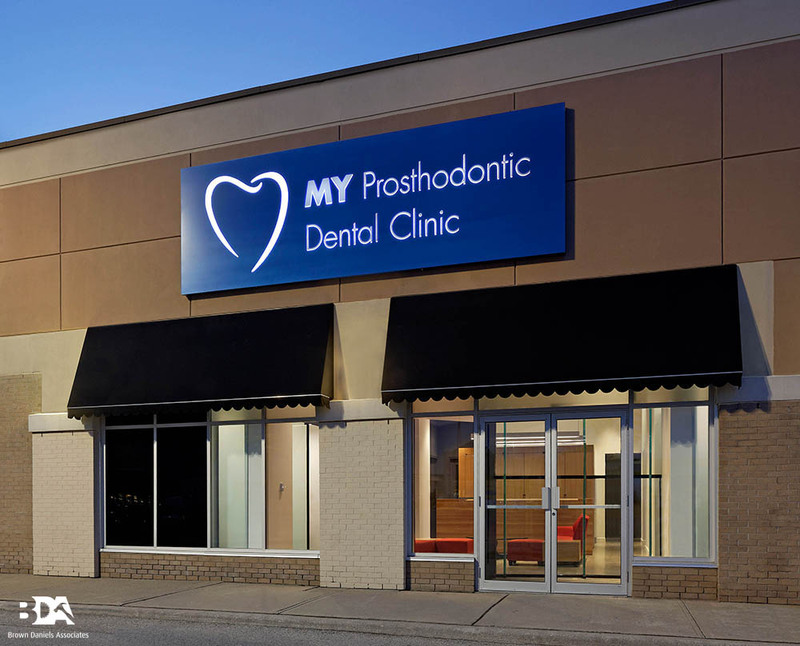 MY Prosthodontic Dental Clinic : BDA Inc.
A complete interior renovation of an existing suite for a new dental clinic, the new layout consists of reception, offices, consultation rooms, work room, operatory areas, x-ray and sterilization rooms, washroom, staff room, server room and new entrance storefront vestibule. 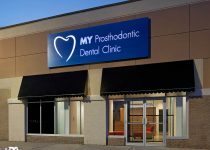 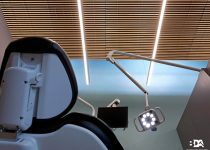 The building was fitted with new mechanical and electrical systems to accommodate the client as well as structural modifications to the existing roof to install new skylights. 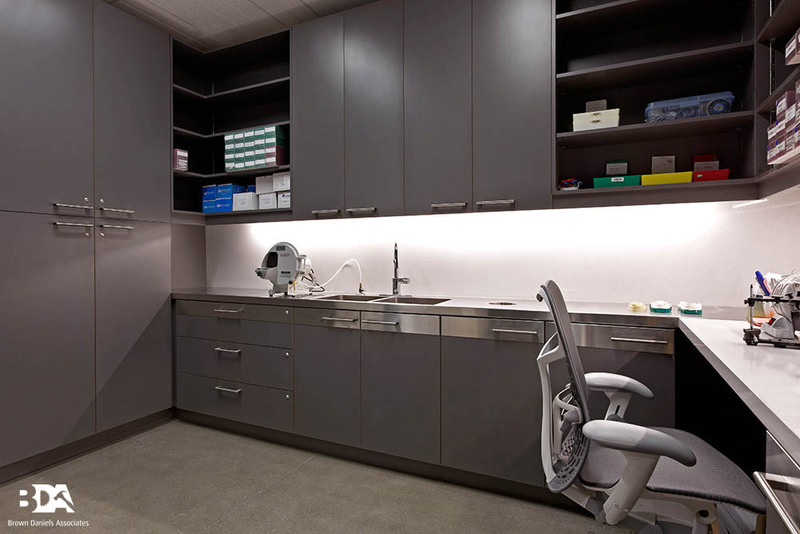 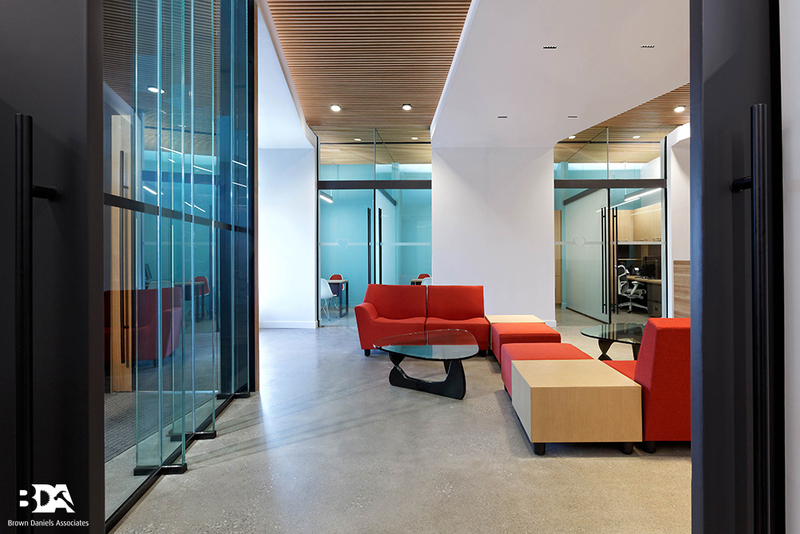 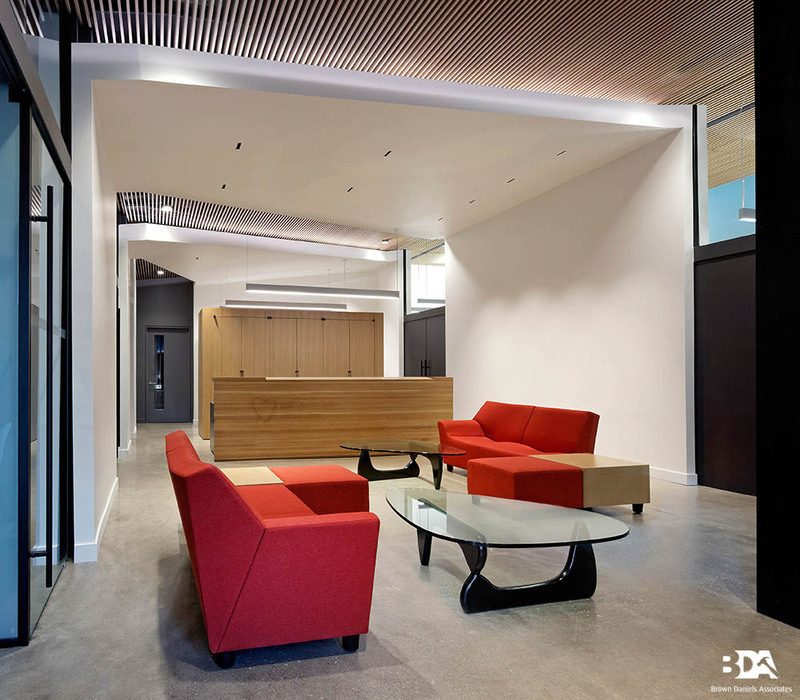 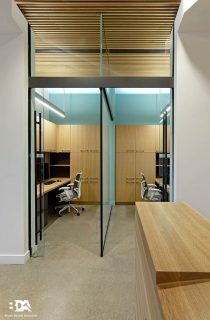 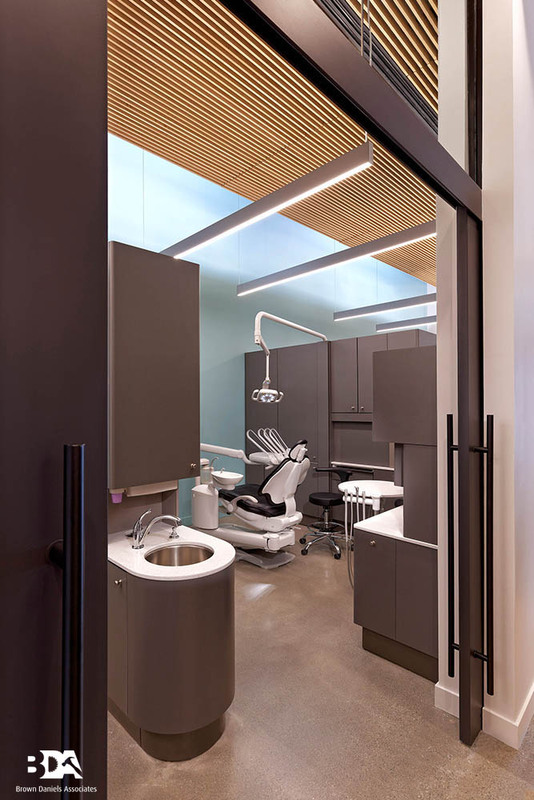 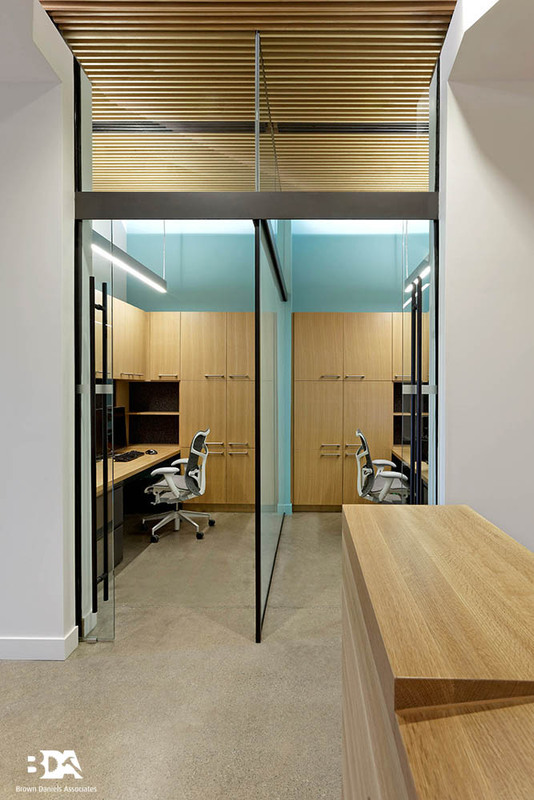 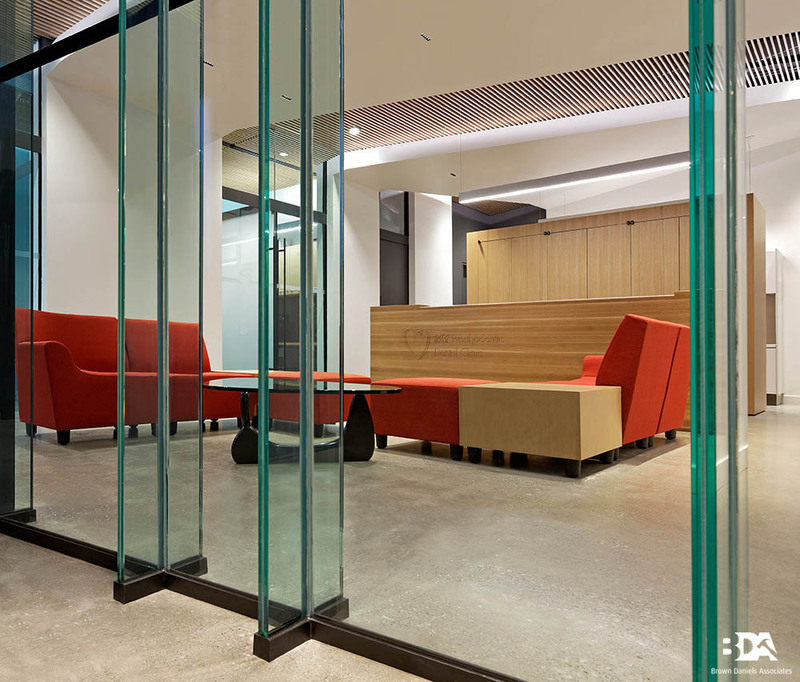 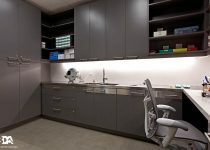 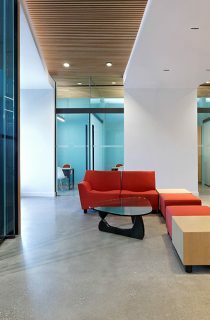 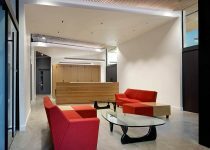 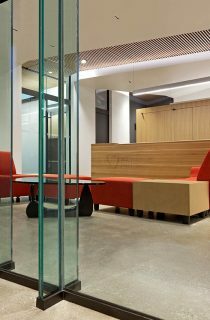 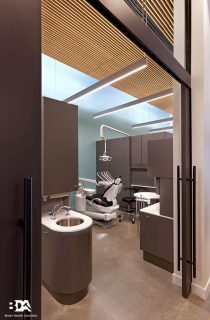 Also included were drywall partitions and high-end architectural finishes such as suspended wood panel ceilings, custom millwork at reception, stone countertops and tiling, aluminium and brushed stainless surfaces, solid wood and wood veneers.